Jeff Barnett, Robert Benvenuti and Wes Butler founded BB&B on January 15, 2007 with a desire to deliver legal services more effectively. Health care has changed dramatically and rapidly in the past 20 years. The legal profession, however, has often not kept pace. Prior to establishing BB&B the founding members worked in health care, serving in such roles as a general counsel, a compliance officer, and a director of health policy. They engaged outside counsel and saw what worked and what did not. Learning from those experiences, BB&B was built upon a model and philosophy in which legal services grow and adapt to the changing landscape of health care. The result is that BB&B offers a legal service model that understands and complements the unique legal needs of its health care clients. Looking at practices in the health care industry, BB&B identified service values that foster a culture of success. Health care organizations encourage collaboration, value and a clear mission to achieve results. Those same values apply equally to legal services. Just as health care providers work together to serve patients, BB&B values collaboration as the most effective means of identifying risks and developing practical solutions for our clients. We listen, engage, and create solutions that are tailor-made to the client’s unique health care operations. We use an integrated team of health care attorneys and staff to assess risks and solutions circumspectly. Health care providers must balance care delivery, finance, and compliance and so should a health care attorney. Collaboration avoids the myopia of seeing health care issues through only one lens, which leads to piecemeal solutions. Health care organizations have long embraced the idea that quality health care is the most cost-effective health care. The same idea holds true in legal services. A legal research memorandum is of little value if it fails to lead to a practical solution. 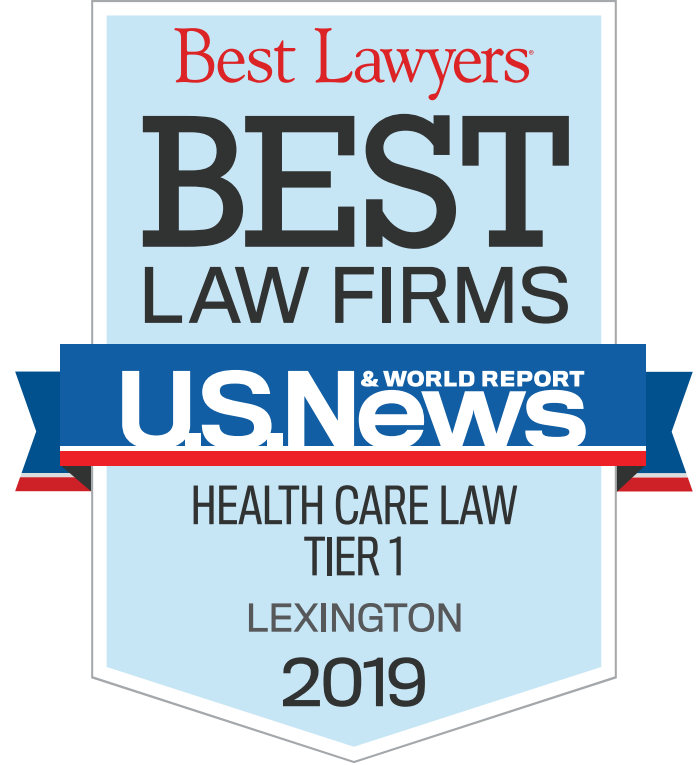 BB&B attorneys possess the legal skills and resources to analyze the most difficult health law issues, but we place equal emphasis in connecting the law with a health care organization’s operational reality. BB&B is committed to providing our clients meaningful value in legal services. We demonstrate that commitment by providing targeted, substantive guidance from attorneys dedicated to health care law and operations. A clear mission and the vision to achieve it are the foundation for consistently high quality services. Each attorney at BB&B shares a common mission to provide exceptional legal services to health care organizations by understanding their operations, goals and needs. 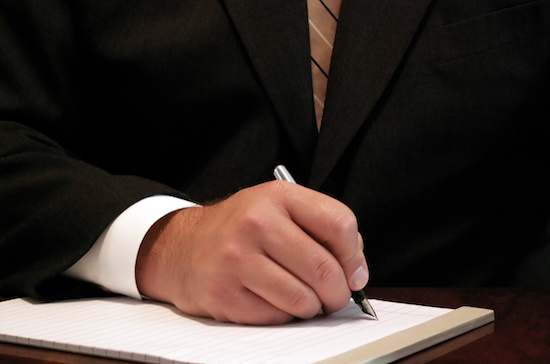 We develop legal solutions to resolve and prevent legal issues for health care clients. We mirror the resolve of our health care clients by evaluating legal solutions to assure they promote quality health care, good business, and compliance.